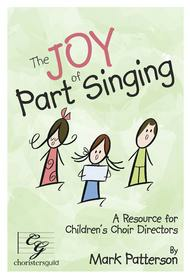 A Resource for Directors of Young Choirs. Composed by Mark Patterson. Choral score. 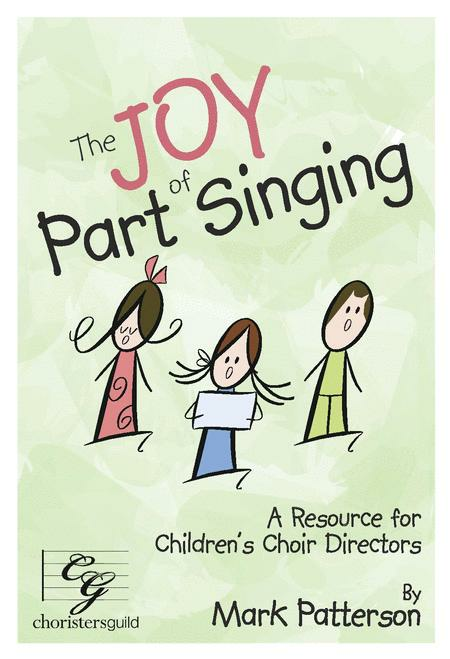 Published by Chorister's Guild (CG.CGBK67).